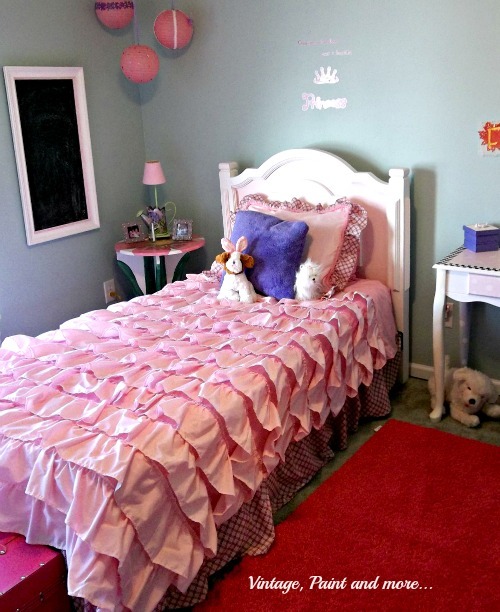 We're saying goodbye to the pink ruffly girly girl room at Miss A's request and moving on to something a little different. But you'll have to stay tuned for the finished project because we are also in the middle of that one. I wonder if we could start one more? 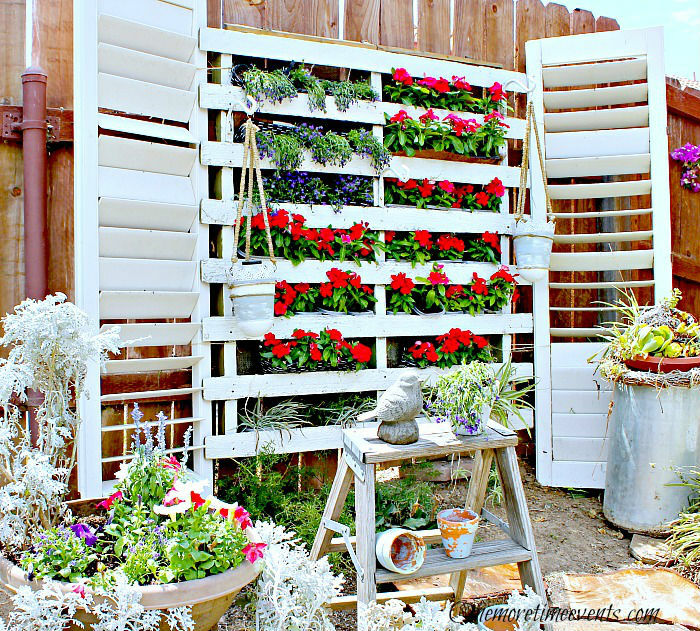 Tammy has been quite busy also with her daughter's wedding preparations but she was able to share some wonderful ideas for adding red, white and blue in the garden. She is so creative. She also showed us how to mix blue and yellow(my two favorite colors) in our decor. She does it so beautifully as you can see. 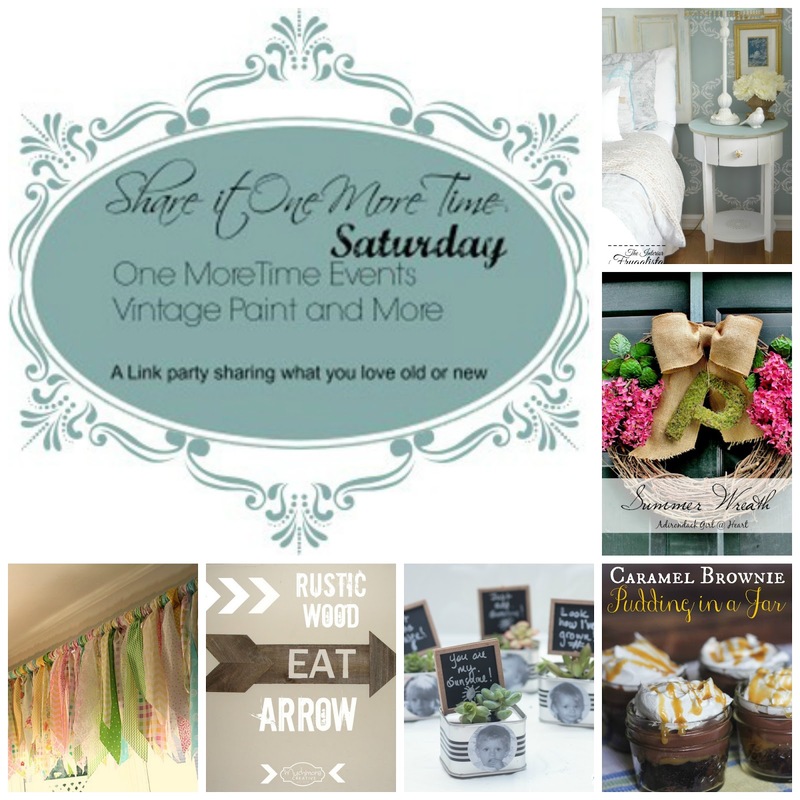 This was a banner week for Share It One More Time as we had over 300 entries. And what wonderful and amazing creativeness you all brought with you. 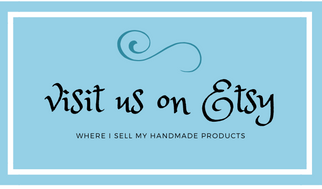 So without further ado let's get on with this week's features. Linda of Crafts a la Mode made the most wonderful window valance by tying strips of bright cheery fabric to her curtain rod. Just so pretty. 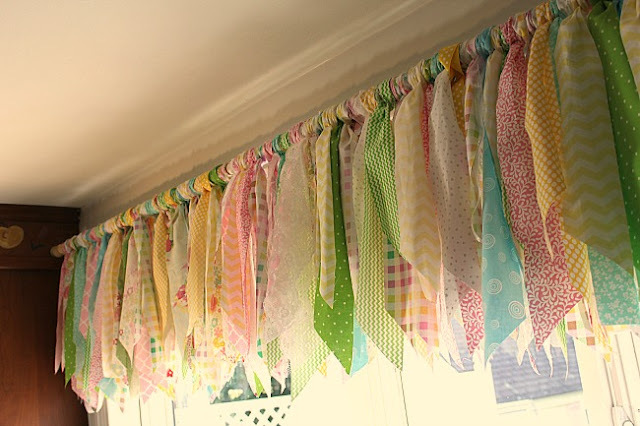 I love this idea for a simple window treatment. 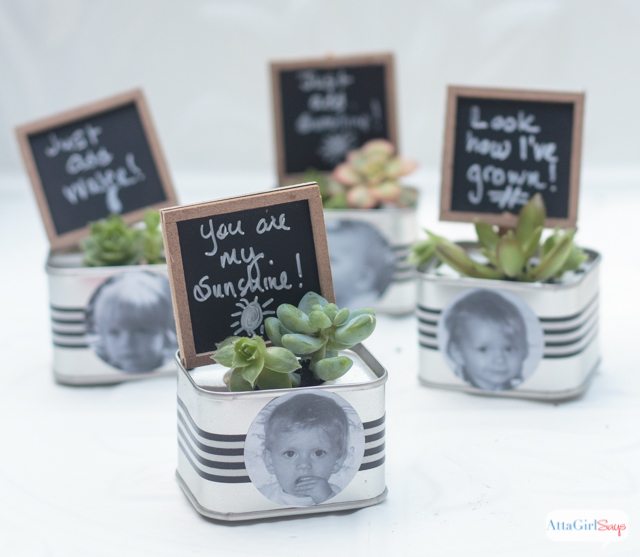 Atta Girl Says made the most adorable containers for her party favor succulents. I want to go to that party. So cute. 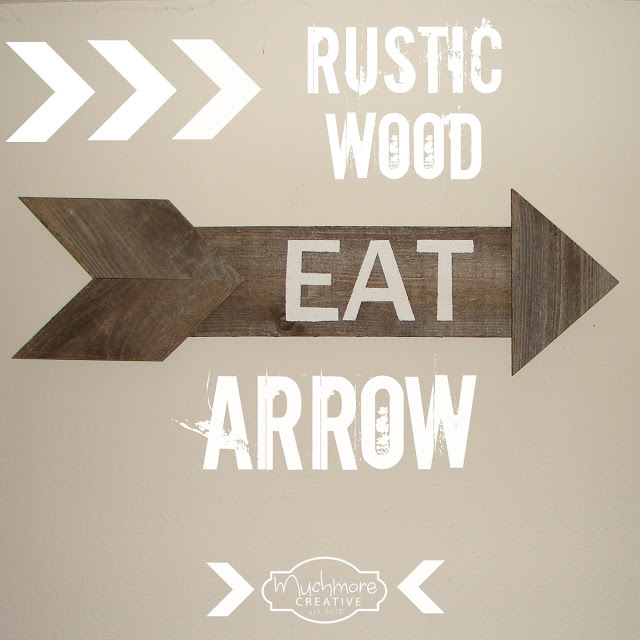 I simply fell in love with this rustic arrow sign that Muchmore Creative made. I can think of so many ways to use this. And she has a wonderful tutorial to make your own. 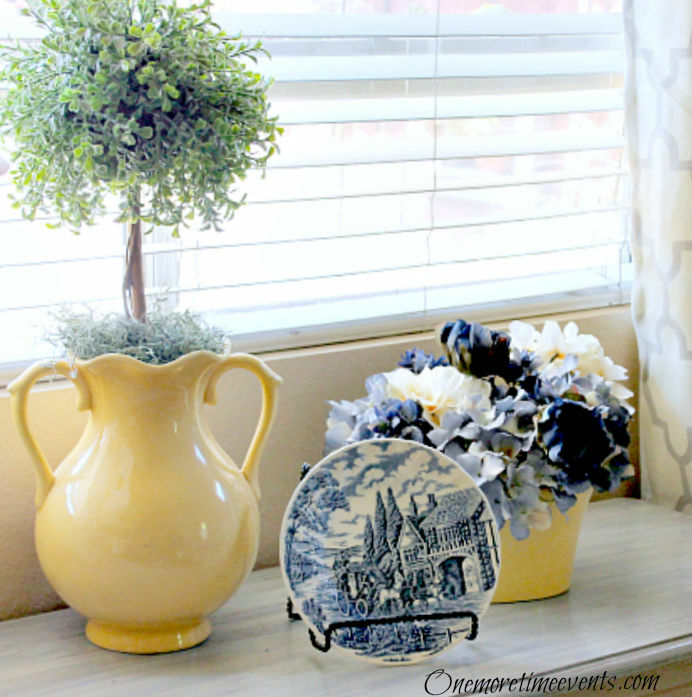 Adirondack Girl @ Heart made this gorgeous wreath to hang on her front door. I so miss lilacs and these are beautiful. Doesn't that pink just pop against the black. 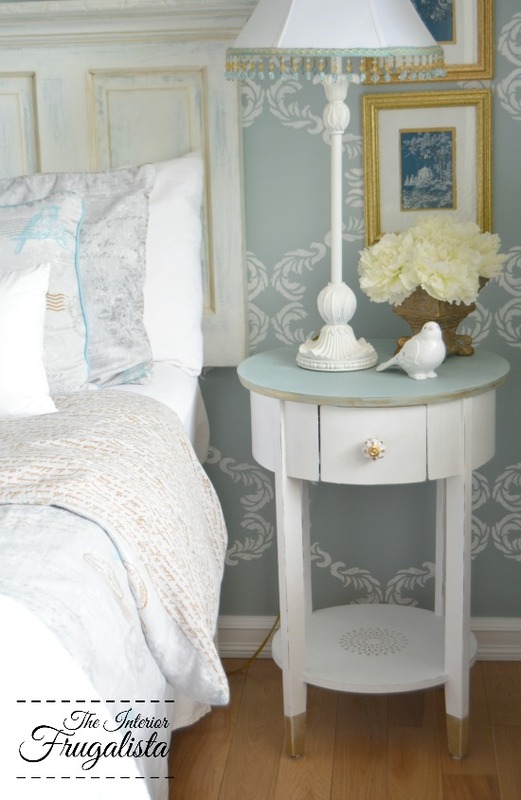 I love all the special details that Marie at Interior Frugalista put on her bedside table. The gold dipped legs, the gold gilding, the beautiful hardware, the stencil - so much to see. Just gorgeous. 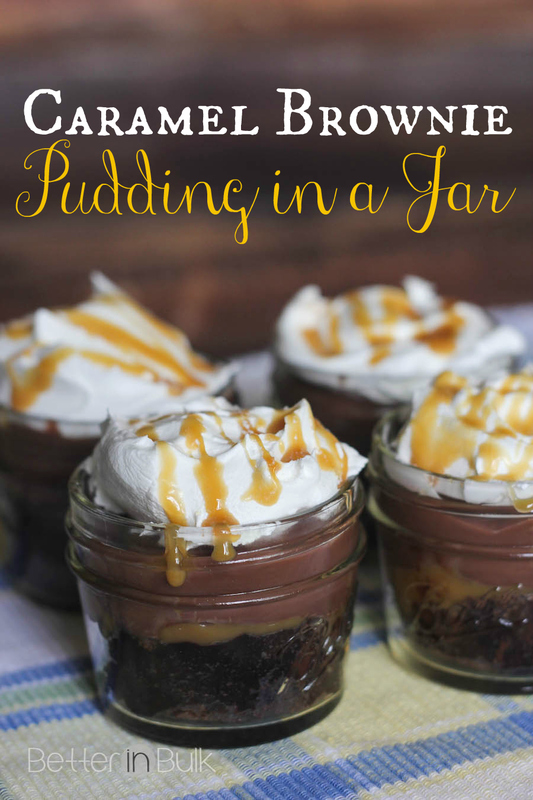 Better in Bulk shared her recipe for caramel brownie pudding in a jar. I cannot wait to try this - looks so yummy. Thank you so much for joining us each week Debbie. So sorry to hear you were under the weather--such terrible timing for you! My sweet husband and I have been down for the count from some food poisoning. Bleck. 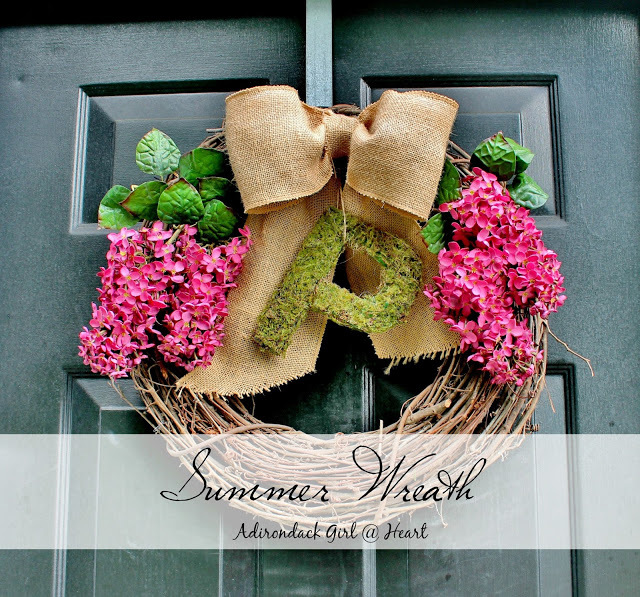 Thanks so much for featuring my wreath; that certainly brought a smile to my face after the week-end I had! Wow, Diana - food poisoning - so not fun. I'm glad you're better now. 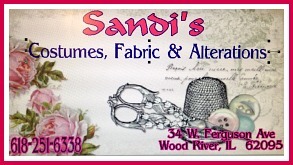 Loved your wreath - so pretty and so glad it could bring a little happiness your direction. Hope you have a better week.